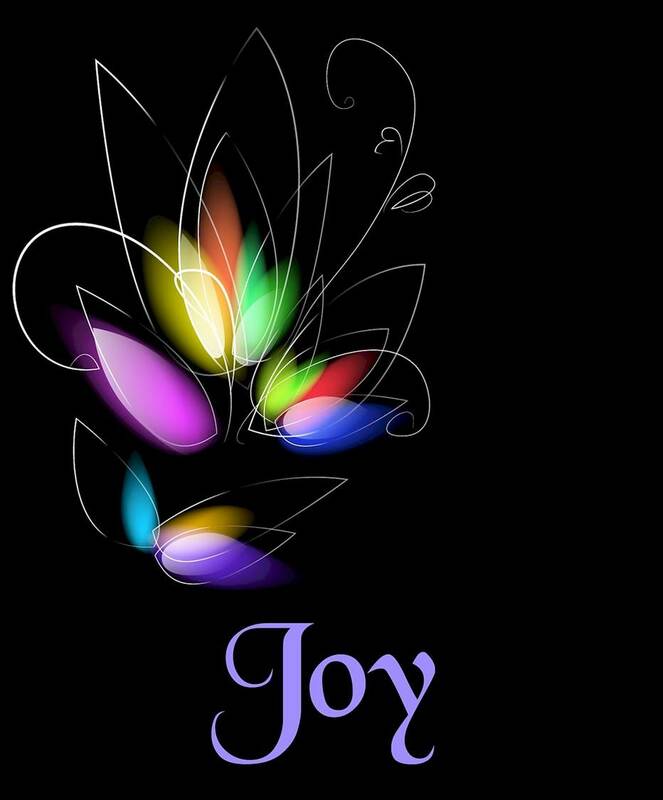 In my pursuit to develop Godly characteristics I ask you today to fill me up with joy. Your word says that you enlarged their nation and increased their joy. Please increase my joy heavenly Father. Teach me what it means to be joyful. Show me how to count it all joy whenever I am faced with trials and afflictions. I want to live a joyful life and to have joy fill my days. Protect my heart from joylessness and misery. Plant in me a spirit of happiness and satisfaction. Help me to spread joy wherever I go and when I depart from joy I pray you lead me back.